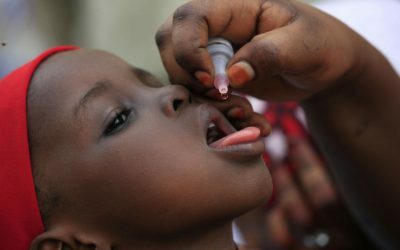 Nigeria is facing a major shortfall in vaccines to control an outbreak of meningitis that has claimed nearly 300 lives. 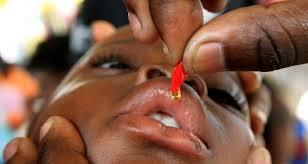 Nigeria’s Centre for Disease Control says closer to 2,000 suspected cases have been reported in 15 states. 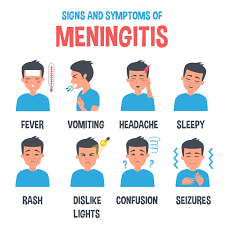 This is the worst outbreak of meningitis since the disease that causes inflammation of the brain lining and spinal cord killed more than 2,000 Nigerians in 2009. 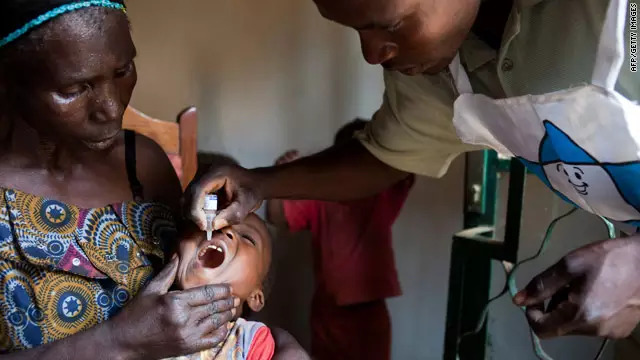 Although Nigeria has Africa’s largest oil reserves, basic health care is parlous, with most rural residents living below the poverty line of $2 a day. 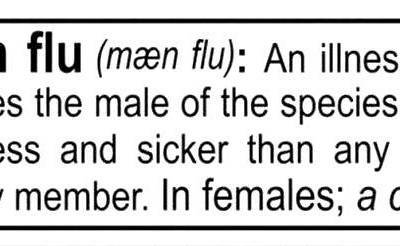 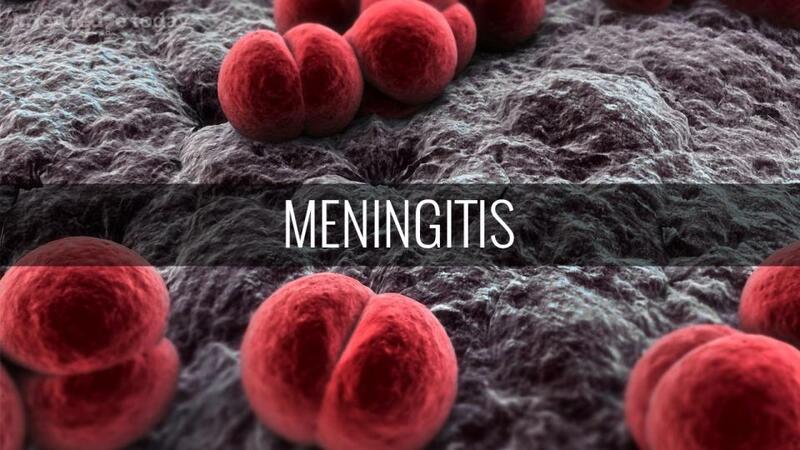 Meningitis is spread by viral and bacterial infections. 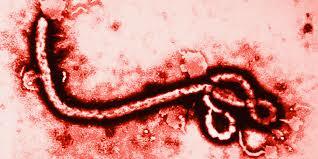 It thrives in close living quarters and is particularly dangerous for children. 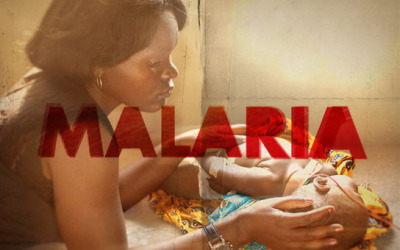 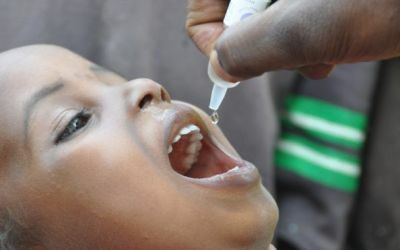 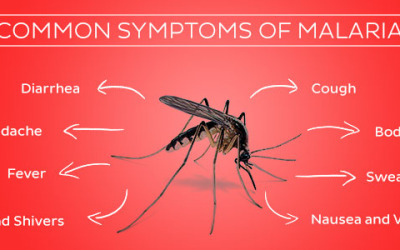 The World Health Organisation, the United Nations Children’s Fund and Doctors without Borders are all involved in trying to curb the outbreak.